San Francisco-based JOBY, makers of the popular Gorilla Pod, designed a series of sling straps last fall. 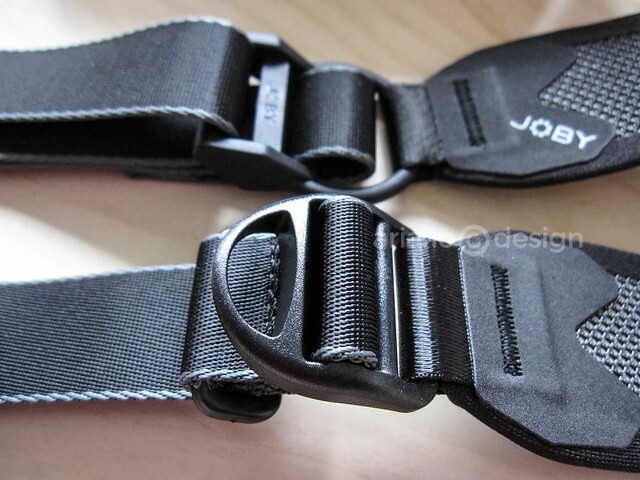 JOBY’s design team researched their sling’s design with the help of over 500 male and female photographers to help determine a camera strap’s ideal position and movement about the body. It would be hard to write this review without drawing comparisons to Black Rapid’s RS-W1, a ladies’ DSLR strap that I reviewed last year. 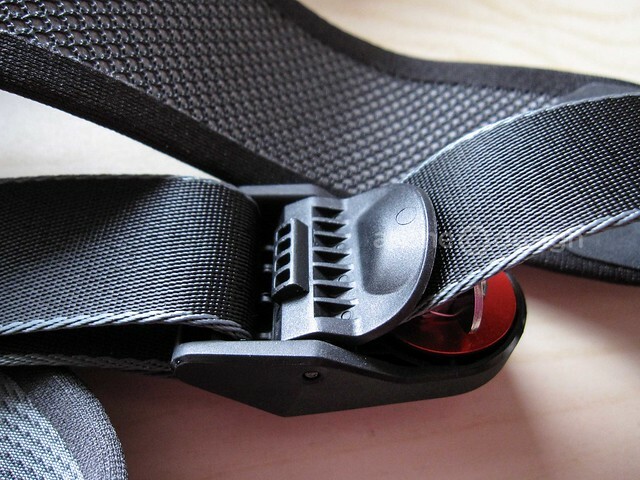 After all, the two straps are similar in features and size. 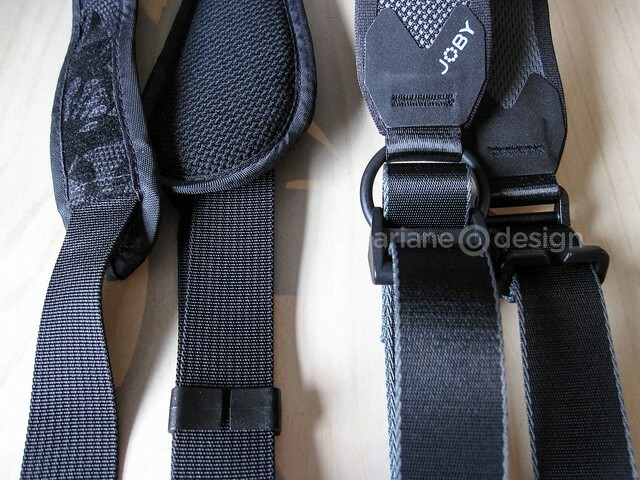 Like Black Rapid, JOBY designed a separate strap for men and women, with ergonomic design features individually worked into each. 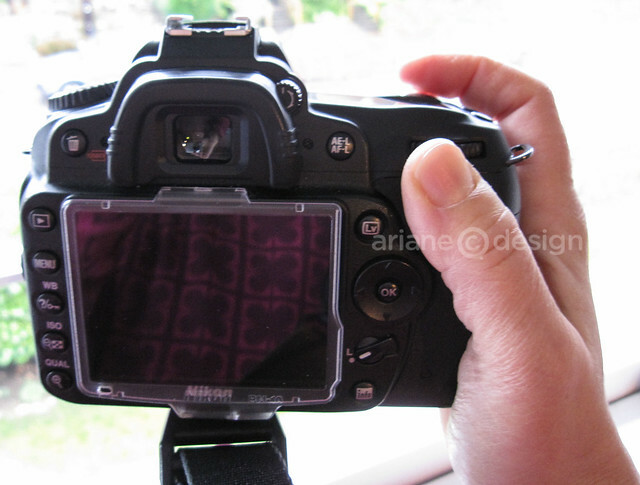 Most importantly, both models are designed to evenly distribute the camera’s weight to prevent strain. 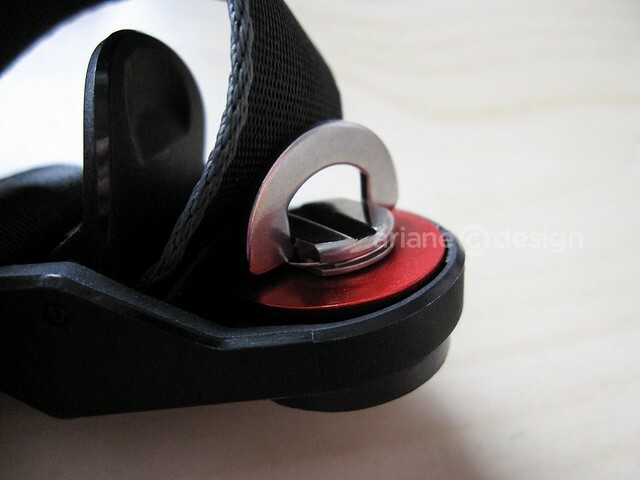 For the women’s model, the length and width of the strap’s pad, the length of the webbing, and the size and placement of the pivot ring are all optimized for a woman’s body. I noticed several sturdy components upon taking the strap out of its box. A SpeedCinch™ system keeps the camera secure when you’re out shooting in busy spots and will automatically extend its strap length when needed so that the camera will be brought to eye level in one swift motion. 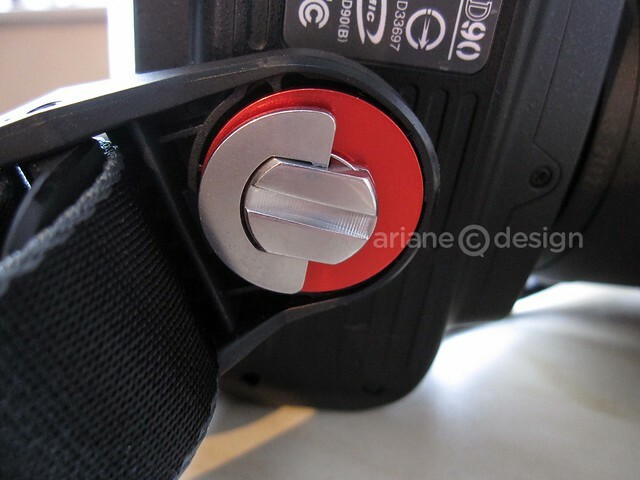 JOBY’s security-mounted system has a pivot ring with a nut and screw incorporating a flip-up metal ring to help tighten and later loosen the nut when either mounting or removing the strap. While the RS-W1’s pivot screw system is designed with a carabiner attachment, I slightly prefer JOBY’s flip-up ring and strap clasp integration. It seems more secure with less overall movement. 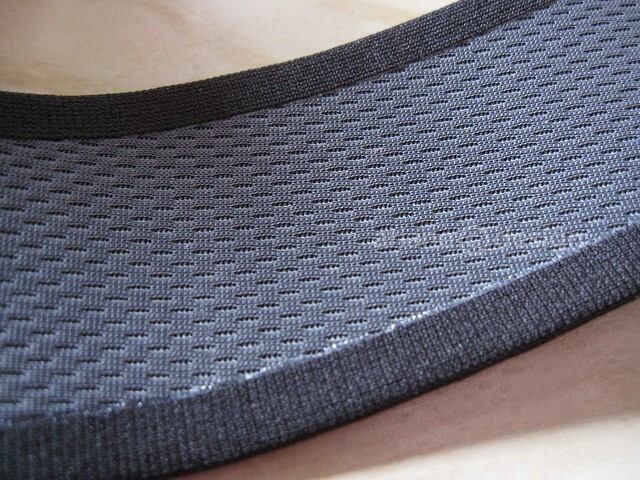 As for the strap’s comfort, I prefer Black Rapid’s design and texture: it’s also softer, with a .6cm thick foam pad and infused knitted polyester mesh fabric. JOBY’s strap is made of polyethylene vinyl acetate with comfort in mind, but the padding could have been slightly thicker. JOBY uses exclusive UltraFit Layered-Pad Technology™ for lightweight support without the bulk of thick padding, but somehow it makes for a stiffer feel. 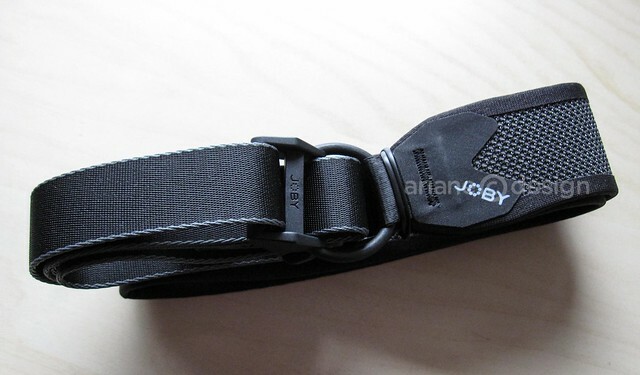 I do like the shape of JOBY’s padded portion of the strap, nearly identical in length to Black Rapid’s. 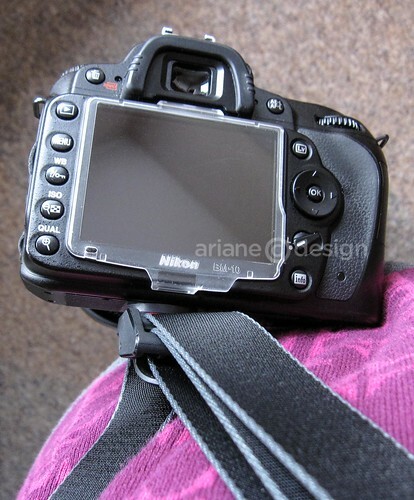 I tested the UltraFit strap with a Nikon D90 and 60mm micro f/2.8 lens attached. While this isn’t my heaviest lens, it’s an average lens weight-wise and one that I use frequently. 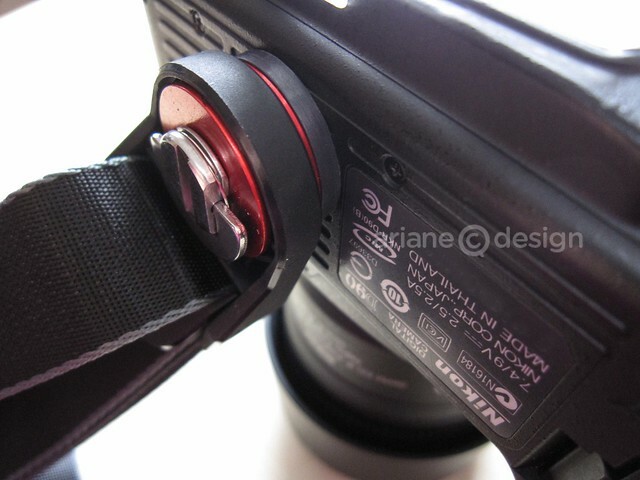 The strap lock clips firmly to keep the camera close at bay when you don’t need it. Releasing it again will extend the strap length to eye level. Smaller compact system (CSC) cameras can also benefit from the UltraFit and rest on the back just under the arm. 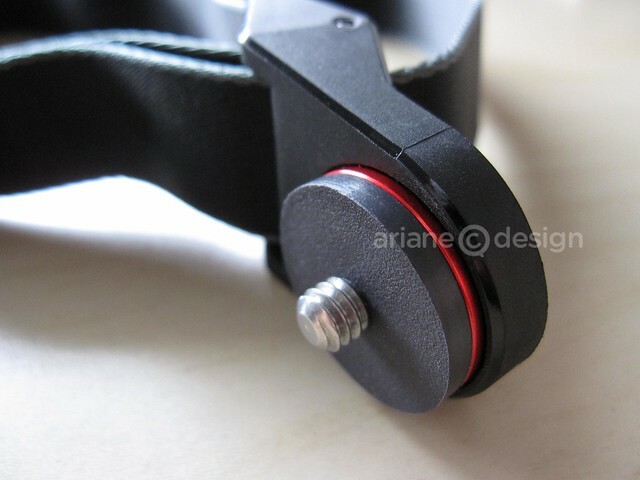 If you’re working with a tripod, you’ll need to remove the UltraFit Sling Strap before mounting the camera onto the tripod; the strap’s screw uses the same socket at the bottom of the camera. 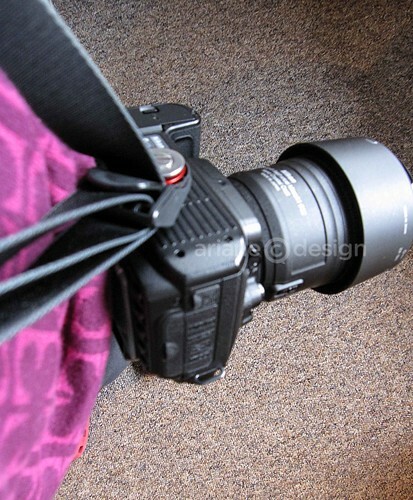 JOBY also makes a 3-way camera strap that will allow for three wearing modes: wrist, neck, and shoulder. The UltraFit Sling Strap retails for CDN $49.95 and is available locally at Dunne & Rundle, Broadway Camera and Leo’s Camera Supply in Vancouver as well as Photo Express Fotosource in Maple Ridge. 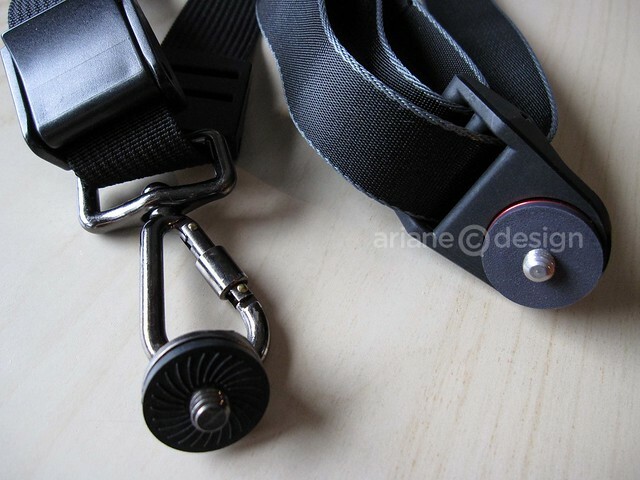 I was sent the UltraFit Sling Strap for the purpose of test-driving it for this review.